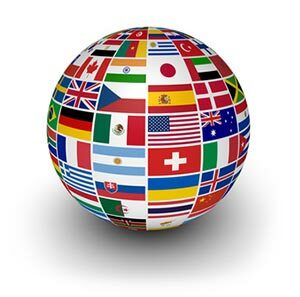 SurveyRock is currently in use in almost 200 countries throughout the world. We have designed our product so you can use any language you want in order for your customers to feel welcome. We currently have surveys running in Arabic, Turkish, Macedonian, Thai, Vietnamese, Filipino, Serbian, Spanish, Japanese, Bulgarian, Bosnian, Indonesian, Georgian, Mongolian, Albanian and Slovakian, among others. Enter your survey in your language. At the heart of any survey are the questions. We offer you every type of question that you'll need to get the answers you're looking for: multiple choice, text, numbers only, matrix and rating scale. You can also decide if you want each question to be mandatory or optional. 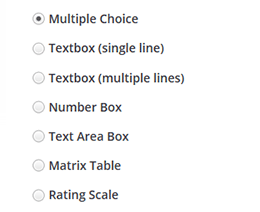 If you randomly re-arrange answers to multiple-choice (including matrix and rating-scale/likert) questions every time the question is accessed, you can avoid skewed results due to respondents always clicking the first choice. If a picture says more than a thousand words, think of how much can be said in a short movie. For some surveys, you want your respondents to first watch a video and then answer questions. 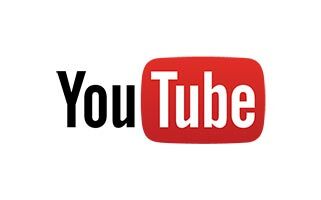 We let you easily add videos from the YouTube or Vimeo services to your survey. Survey logic is what you need if you want your survey respondents to go to a different page and/or question based on the answers to a question. For example, let's say you've written a survey for cat owners. The first question of your survey should then be a multiple choice (Yes / No) question like "Do you have a cat?". If the respondent answers "No", you can send them to the last page of the survey and thank them for their time. If they answer "Yes", however, then they can continue the survey on the next page. SurveyRock has something called PagePath and QuestionPath to help you with just such a scenario. After you've created your survey, it's time to unleash it on the world (or at least a few of your friends). A couple of clicks it all it takes to create a unique web link that you can then send to your clients or customers by email, post it on Facebook or tweet it to all of your Twitter followers. You also have the option to add a start and end date to your survey and to limit the number of people who can respond. And just to offer you additional peace of mind, we now securely encrypt all surveys by using HTTPS. Instead of distributing a link to access your survey, we also give the possibility to add the HTML code directly to your own web page. A normal survey link looks something like this: www.surveyrock.com/ts/P5GX3Z. If you've upgraded to our Premium plan, you can give your survey more of a professional touch and change the link to something humans can understand better like: www.surveyrock.com/ts/6036/Customer-Feedback. When people start filling out your new survey, you don't want to have to wait tomorrow or even an hour to start reviewing the results. 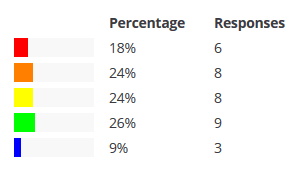 The results you see on the reporting page are current as of NOW. Sometimes just looking at an overview of your survey results is not enough. If you want to see the specific answers of each respondent, we've got you covered. With both the Basic and Premium plans, you can view the individual responses on-screen or export (Premium only) the results to an Excel or CSV spreadsheet. Occasionally it's helpful to let other people see the progress of your survey. 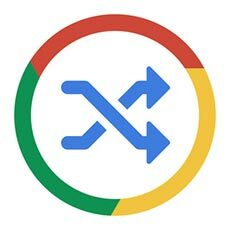 This feature gives you a unique link in order to share the survey results with whomever you'd like. It can be turned on or off at any time. Analyzing your survey responses for trends can take a lot of time. It can help to break down the answers into groups. That is what filters are for and you have several to choose from. For example, you can only look at those responses where a specific answer was chosen or those where people started the survey, but didn't finish or where they took the survey after a certain date. You can combine as many filters as you want at the same time to drill down to specifc results. Crosstabulation allows you to select a multiple choice question and then split up all of the other survey question responses by the answers of that initial question. For example, assume the first question of our survey asks the gender of the respondent and we use that as our crosstab. If another question asks for the user's favorite kind of ice cream, we would see the reporting shown in the screenshot to the left. 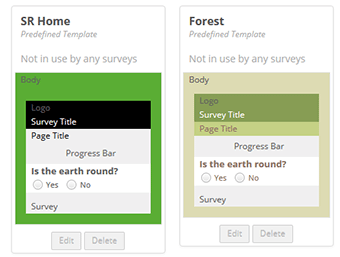 We currently offer several themes for you to choose from that change the look and feel of your survey. From plain to colorful and we're adding more all the time. Our Premium plan customers can even create their own themes. Clicking on the Preview button will show you immediately exactly how your survey will look to your customers. Our Premium account holders have the possibility of uploading their own logo and adding it to surveys for a more personal flair. One of our customers recently needed a nice paper copy of his survey in order to get approval from his manager before distributing it, so we worked quickly to add the feature. 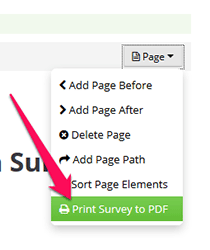 Our Premium plan account holders can now choose to export either one survey page, or all of them, as a PDF. Sometimes you need slightly different surveys for different audiences. With this feature you can copy (or clone) one of your existing surveys without having to type everything in again. If you just need a standard survey, why waste time reinventing the wheel? 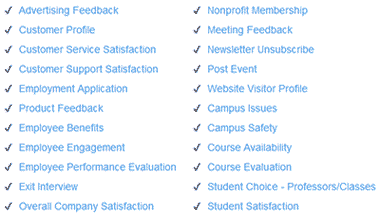 We have created a number of sample survey templates for you to use. It takes just 1 click to copy the sample survey to your Dashboard! 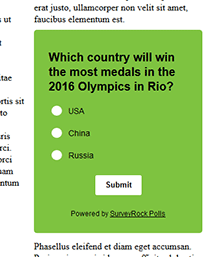 You can now create a poll for your website or blog post. A poll is a simple one question multiple choice survey. Extremely easy to create and add and a great way to get quick feedback from the readers of your site. Not every survey you create is going to receive thousands of responses. For those surveys that only receive occasional responses, you can now receive an email notification every time someone completes your survey so you don't have to keep checking in. APIs are for the computer programmers out there. 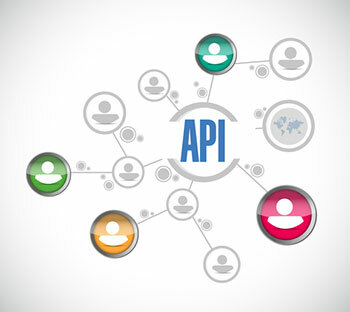 API stands for "application programming interfaces" and is a fancy term that means that your program can talk to our computers. Would you like to have your system query our servers every day and get the number of responses to your survey? No problem! Take a look at our API Documentation. 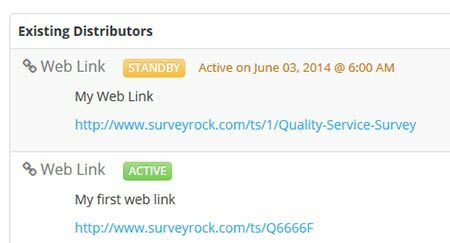 We've done our best to make SurveyRock as easy to use as possible, but sometimes things just aren't always clear. 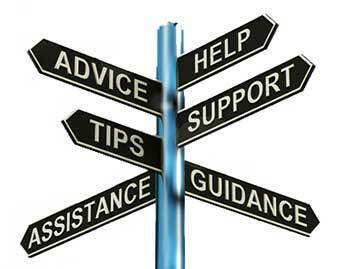 We provide online guides with step by step direction to assist you further and personal support is just a click away. 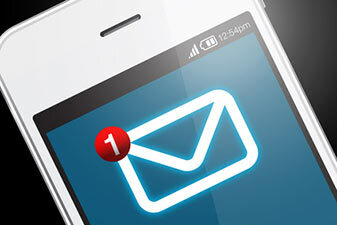 Send us an email anytime and we're glad to assist. Our paying customers can rest assured that their questions will always be answered with the highest priority. You can find our training & support links along the bottom of every page.